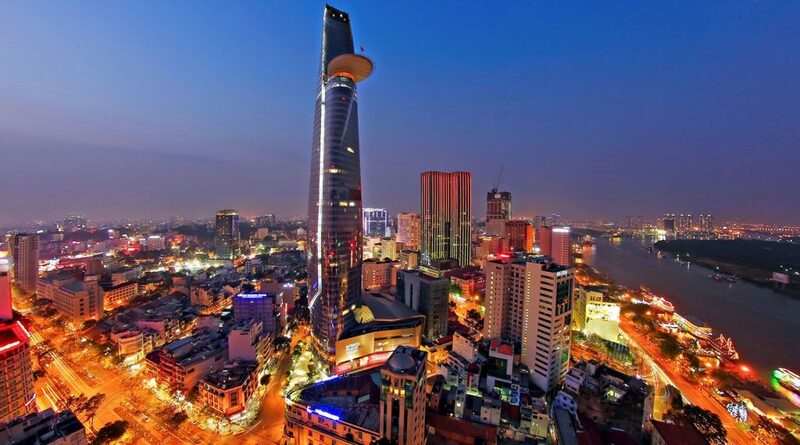 Saigon Skydeck located on the 49th floor of the 262-meter high Bitexco Tower in Ho Chi Minh City, the skyscraper is more than twice the height of other buildings in the city offering breathtaking views of Ho Chi Minh City. 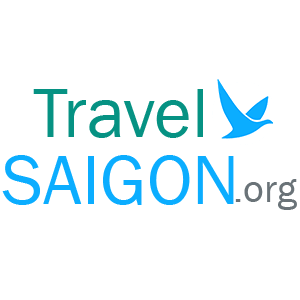 You can spend time at Saigon Skydeck, enjoy panoramic views of Ho Chi Minh City from one of the city’s most iconic buildings and visit traditional Vietnamese costumes at the Saigon Skydeck’s Ao Dai Museum. And also you can sip on a cool drink and admire the cityscape at EON 51 Heli Bar on the 51st floor of the tower.